Why do most of our brand new cars still look like they were released in the 1990s? Judging by most of the concept designs released over the last few years, it seems like we’re destined to slide from the clunky, boring silhouettes of the late 20th century right into dorky, bulbous autonomous vehicles with absolutely nothing stylish and fun in the mix. 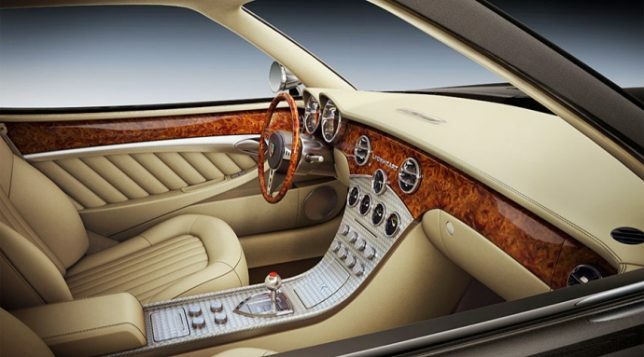 According to car design engineers, the primary reason for the serious post-1970s decline in the aesthetics of everyday vehicles is simply shrinking profit margins for manufacturers. Fun and exciting car design still exists, but the catch is – of course – a very high price tag. 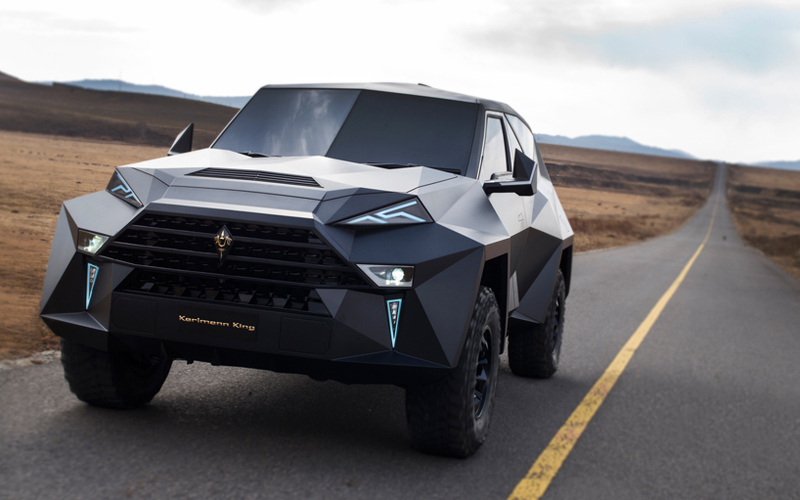 High-end auto manufacturer Karlmann King presents a luxury sports utility vehicle (unofficially known as ‘Ground Stealth Fighter’), built to perform in extreme temperatures with pretty much any luxury you can imagine at hand. 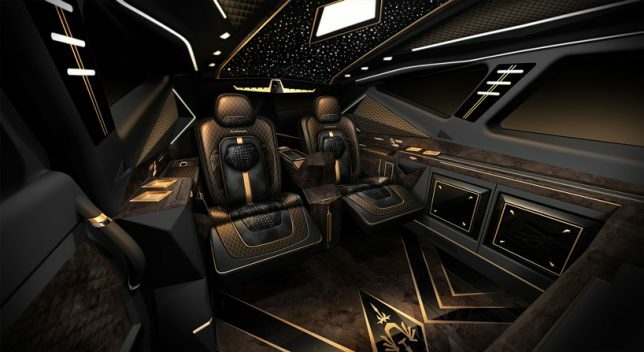 Features include a limo-style rear passenger compartment, Playstation 4, mini fridge, Nespresso machine, safe, Apple TV and rainbow mood lighting. 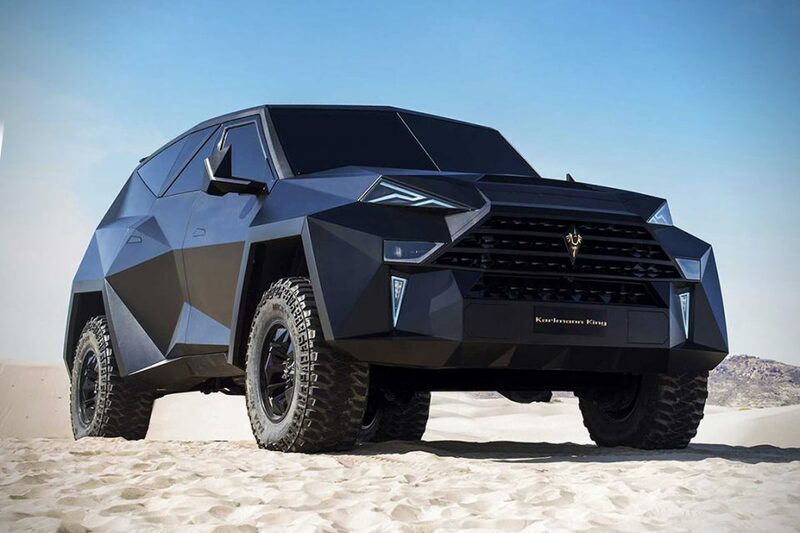 Considering that it takes a team of 1,800 people to design and 30,000 hours to manufacture just one, it’s not surprising that it costs about $1.85 million. 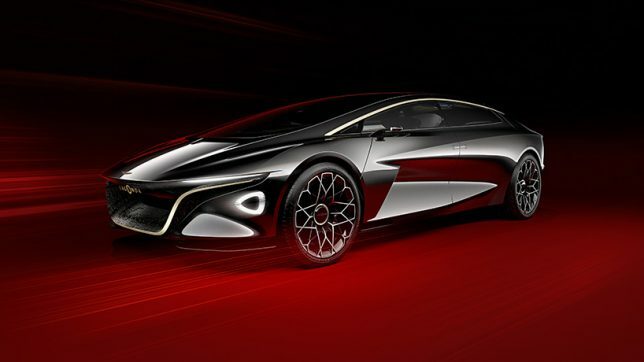 Aston Martin takes its understated classic style and kicks it up a few notches with its 2018 Lagonda Vision, a fully autonomous luxury vehicle with a sleek profile and a windshield that stretches over the entire yacht-inspired cabin. 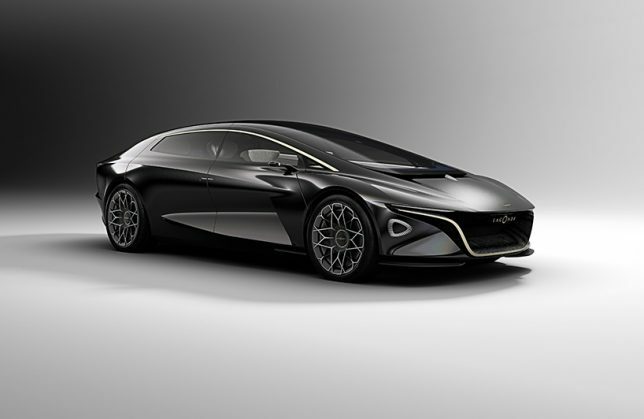 The Lagonda is the first of the vehicle maker’s new line of electric cars, aiming to bring automotive luxury into the future. 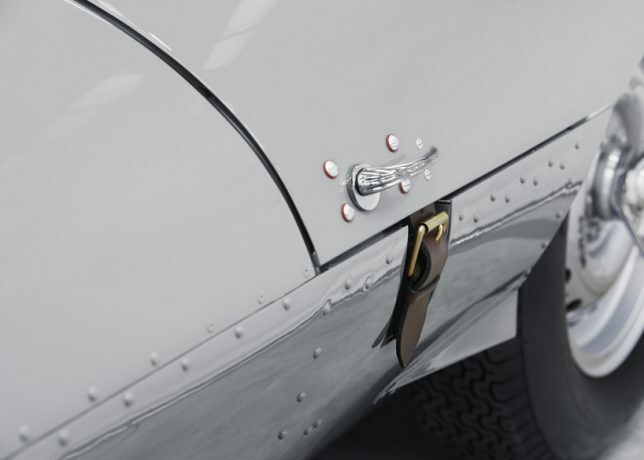 Ever wish automakers would revive classic designs from the 1940s – 1970s for modern usage? The golden era of the automobile brought us a whole lot of unique silhouettes and fun styling that we just haven’t seen since. 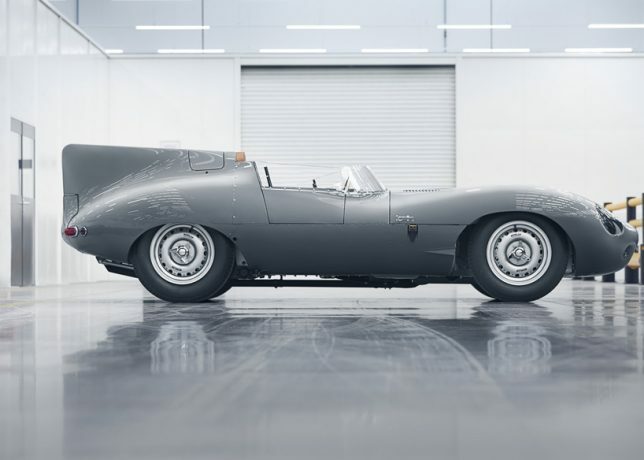 It’s certainly not for everyone, but Jaguar is re-releasing its classic D-type race car, which first debuted in 1956. 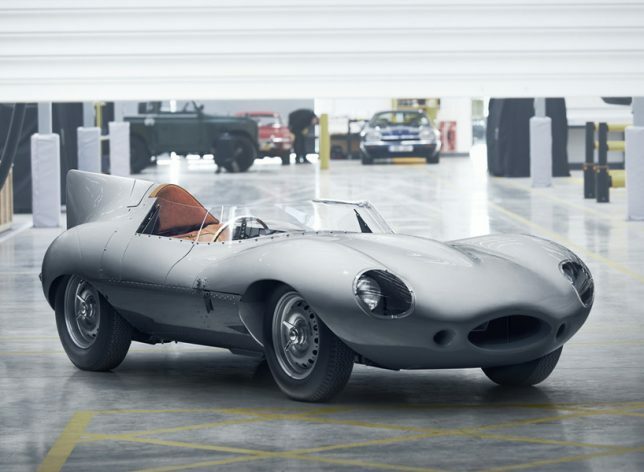 Only 25 of them will be built at the Jaguar Land Rover Classic Works in England. 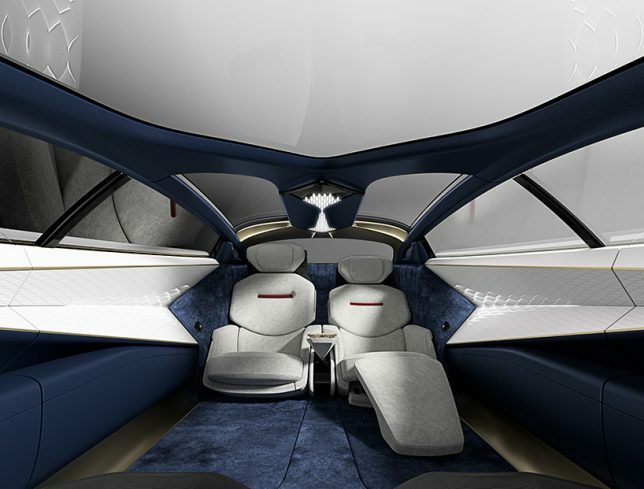 But in this case, there’s no electric engines, no contemporary interiors. Every single part is being produced to the original specifications. 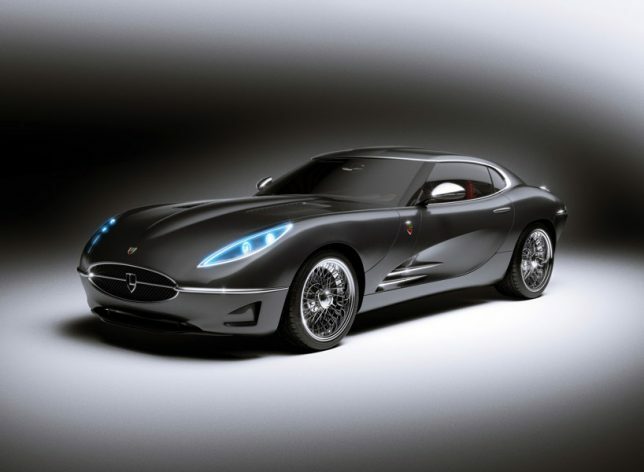 Another classic design revived for the 21st century is the Lyonheart K coupe, a reinterpretation of the Jaguar E-type. 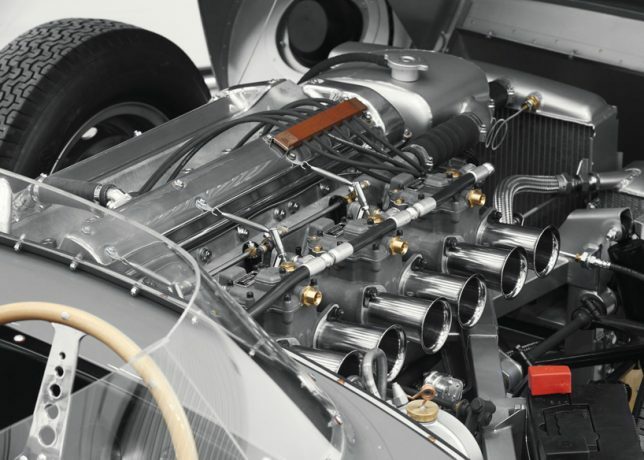 Designed, engineered and hand-built in England, the K features carbon fiber panels, an aluminum chassis and a 5.0-liter supercharged V8 engine. Price tag? About $582,000. 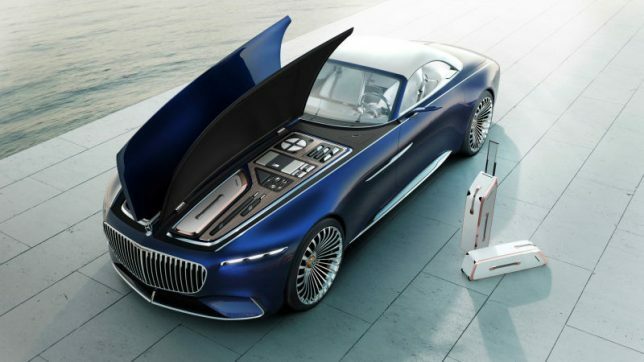 Mercedes brings us a cabriolet version of its Vision Mercedes-Maybach 6, a 750-horsepower electric concept car with 200 miles of range. 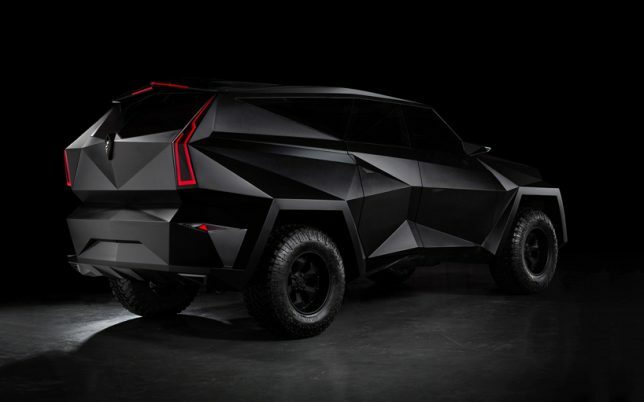 Like a lot of recent concepts, it’s got one big cabin with accessible storage rather than a separate trunk. It’s full of glowing lights and buttons for the feel of a boat that’s also a spaceship. 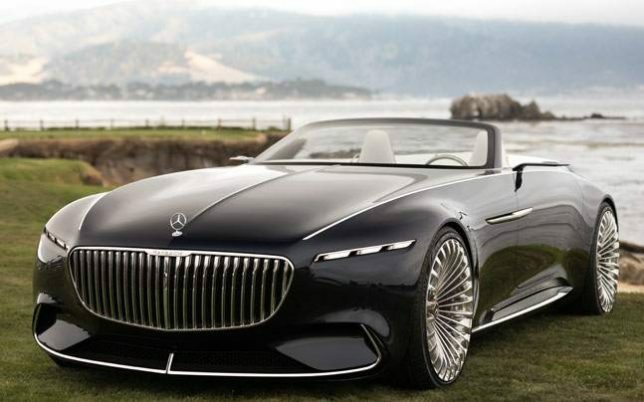 You guessed it, this one is also “luxury of the highest order” (in Mercedes’ own words) with a price tag to match.